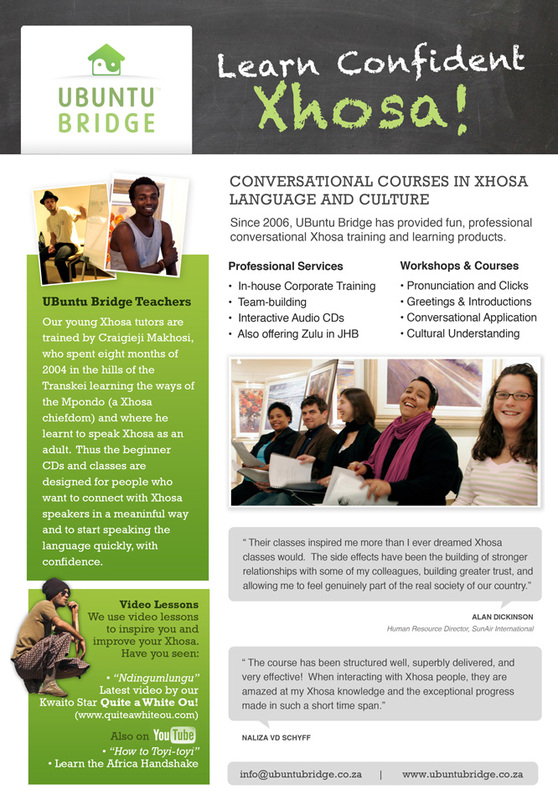 UBuntu Bridge offers excellent corporate language training, courses, materials and team-building workshops to help adult learners in a corporate or organizational context become comfortable and confident in everyday conversational Xhosa/Zulu. 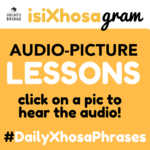 Lessons are fun and engaging and perfectly suited to the needs of adult, employed learners, with the materials and the structure giving learners a number of opportunities to catch up if they miss a lesson. Our mother-tongue teachers are excellent, fun, inspiring and engaging, and trained to teach their language as a foreign language. 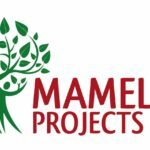 Our interactive Audio CDs, edutaining videos and manuals are renowned for their simplicity, quality and engagement value. We have ONLINE skype support learning environment and video lessons. 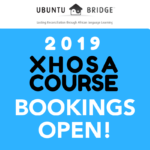 We enable people to start speaking practical Xhosa/Zulu from the first lesson, whilst creating a respectful awareness around African and specifically Xhosa/Zulu culture, which in turn leads to a greater sense of appreciation for their colleagues and fellow citizens, not just Xhosa/Zulu, but even those learning Xhosa/Zulu with them. Please enquire by email. UBuntu Bridge is registered as a verified/approved supplier on the Western Cape Supplier Database (WCSD/Trade World), in line with the Preferential Procurement Policy Framework Act No. 5 of 2000 (PPPFA). 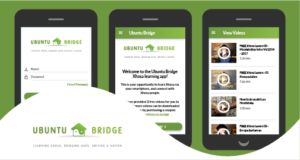 There are two level options of 8 lessons each, with a possible third for committed learners. Classes are 60-70 minute lessons x 8 (per level), once or preferably twice per week, at times and days that suit you. Classes are relaxed and enjoyable, but focussed and progressive. Interesting and insightful culture topics are included on the CDs and discussed in each class. • Revision time before and at beginning of each class. • Homework emails, with Pin-up Phrase Sheets. • Contemporary and relevant Culture Insights. 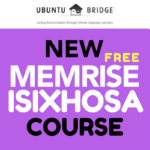 • Fun, Confident and Practical progress.